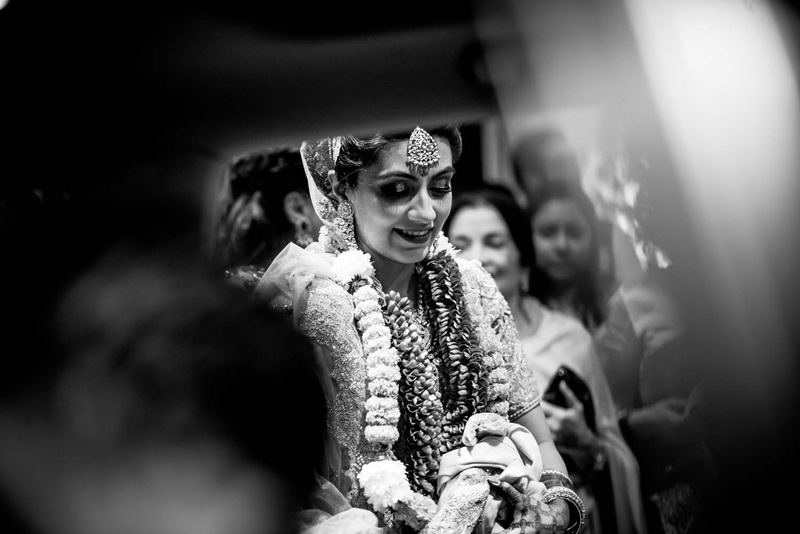 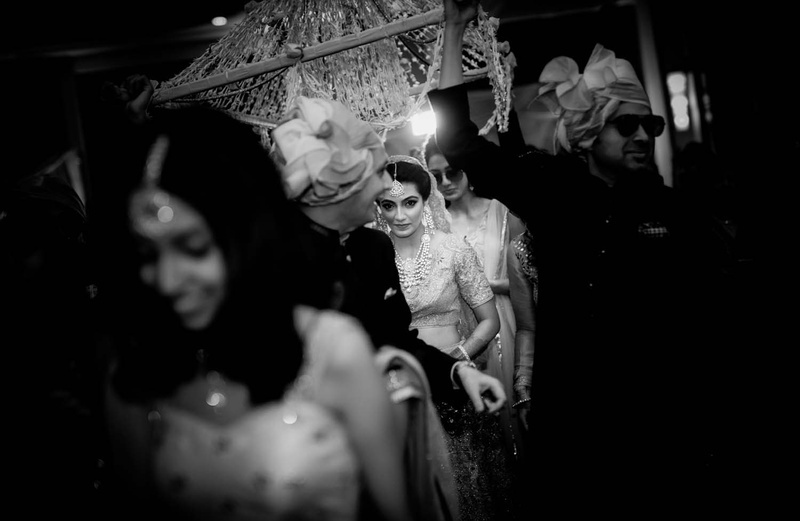 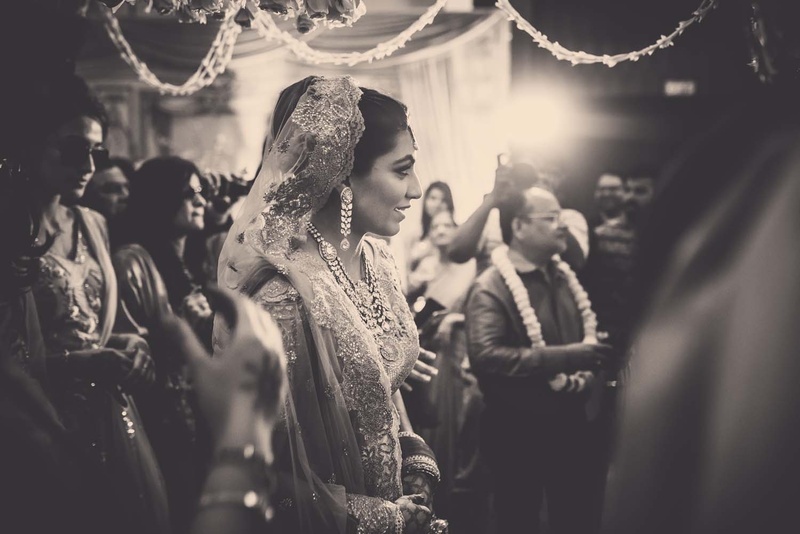 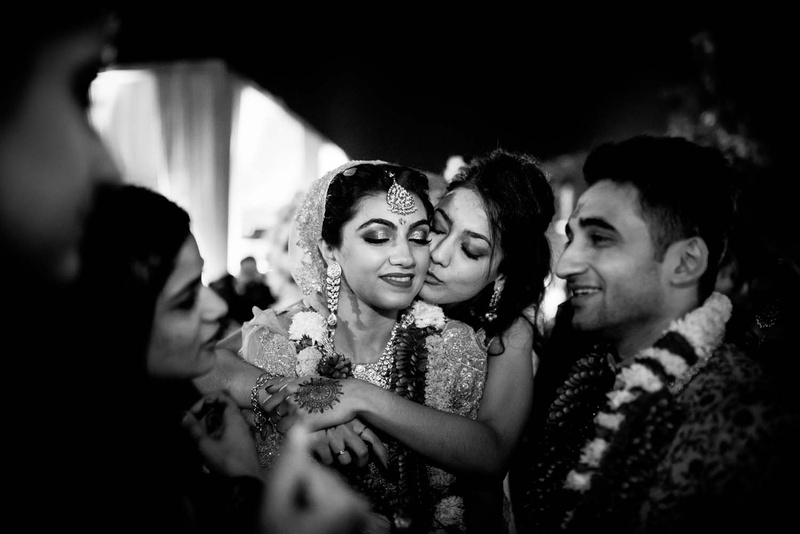 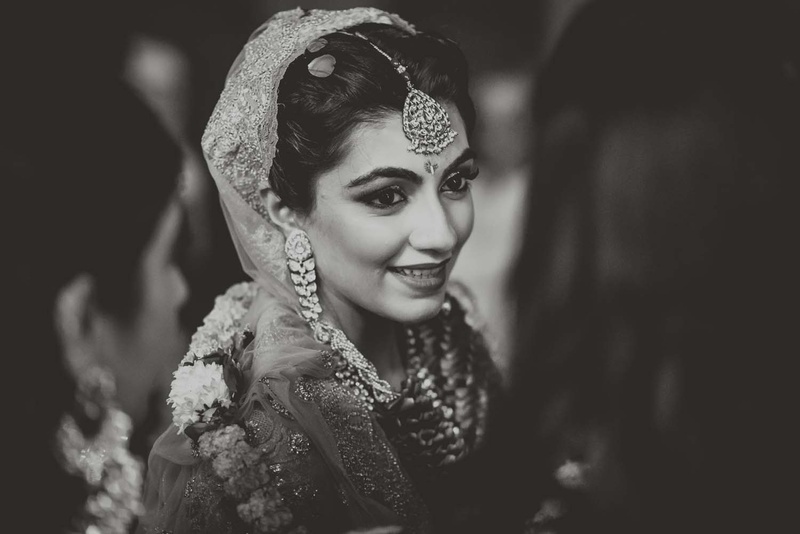 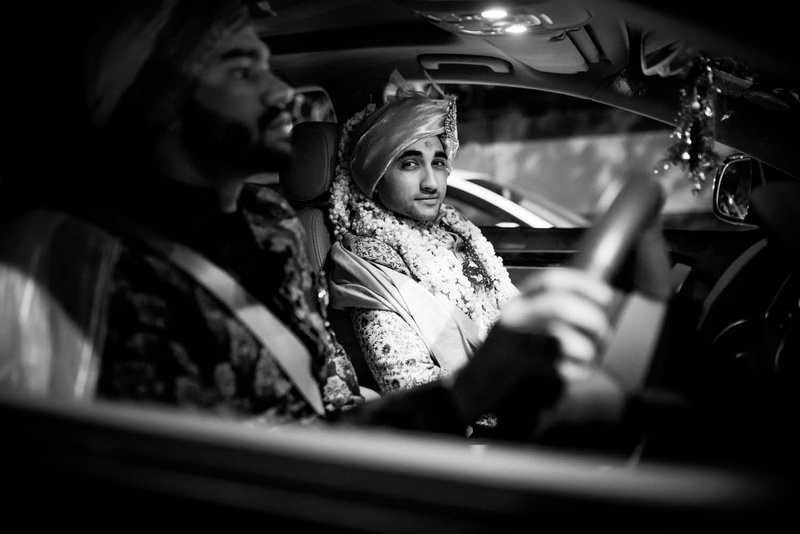 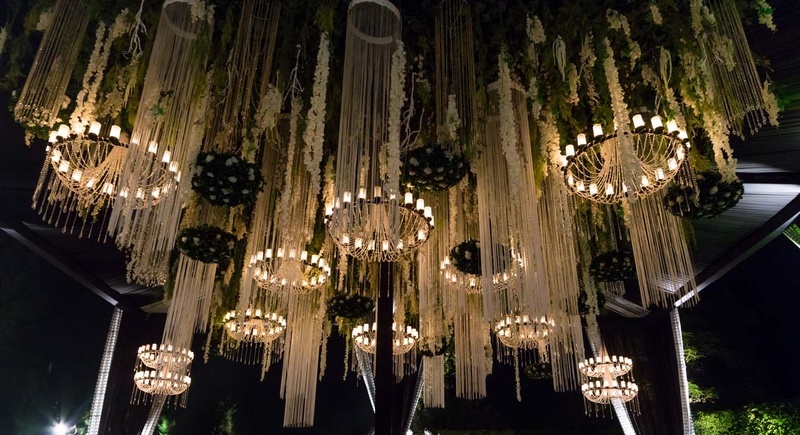 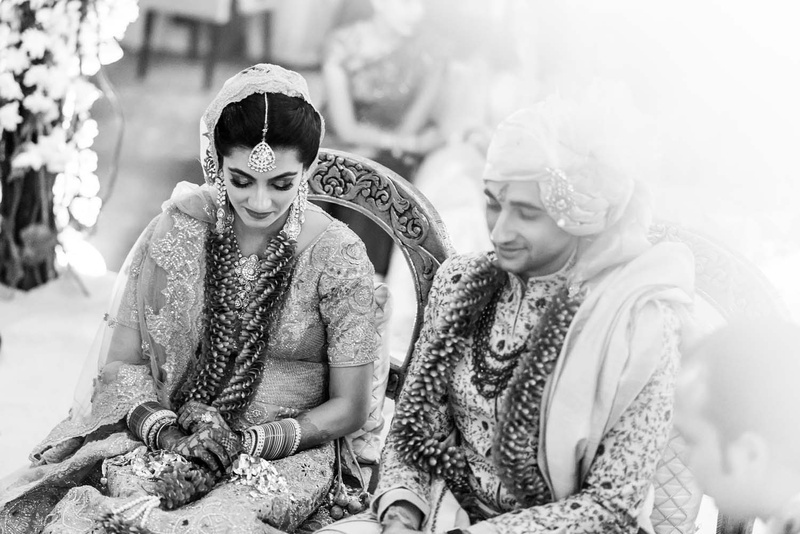 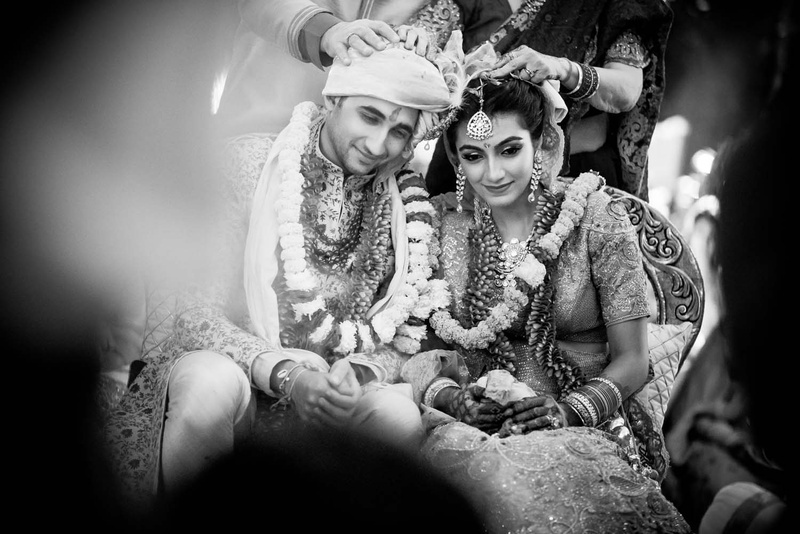 Anania and Sahil - with names so poetic, could their wedding be anything less than stunning? 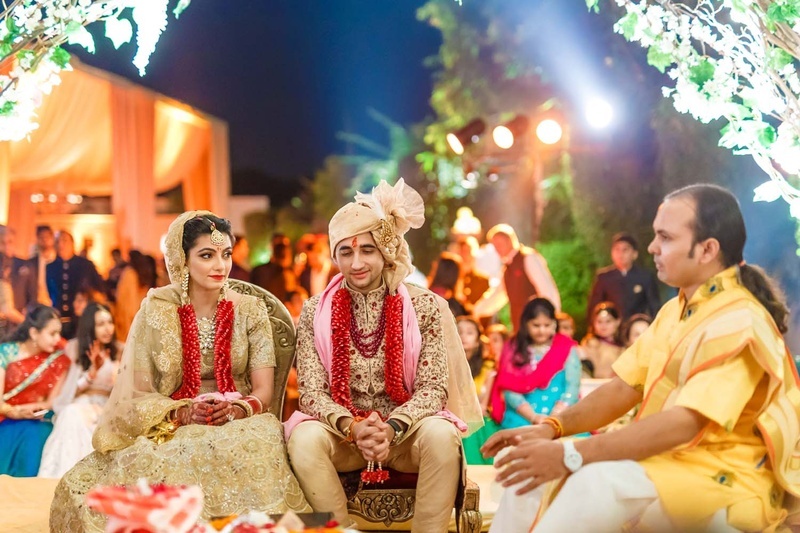 The two recently tied the knot in Delhi in a traditional Punjabi ceremony, after years of dating! 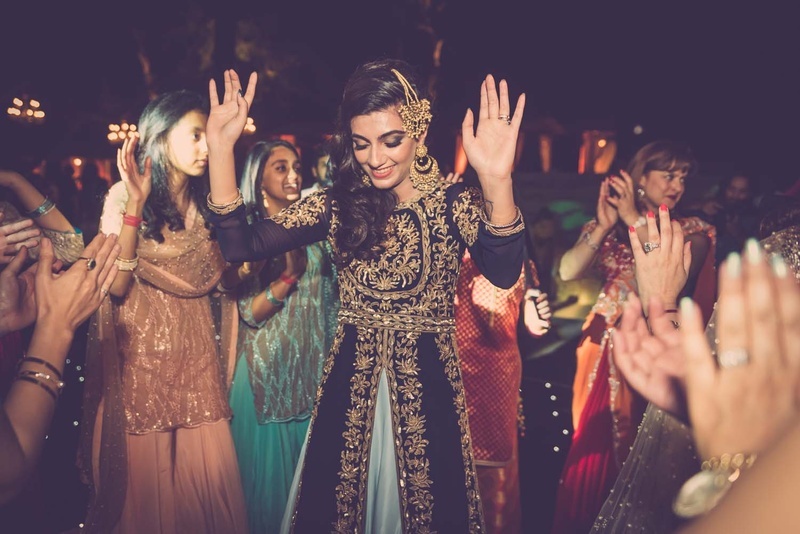 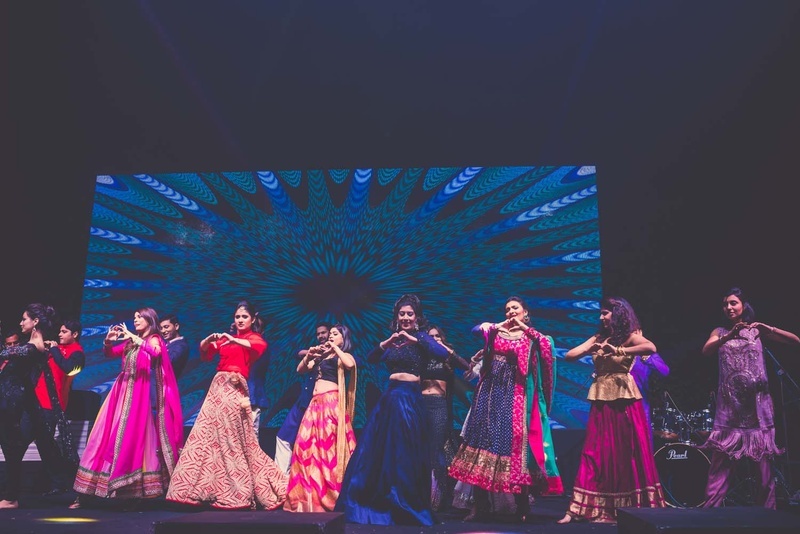 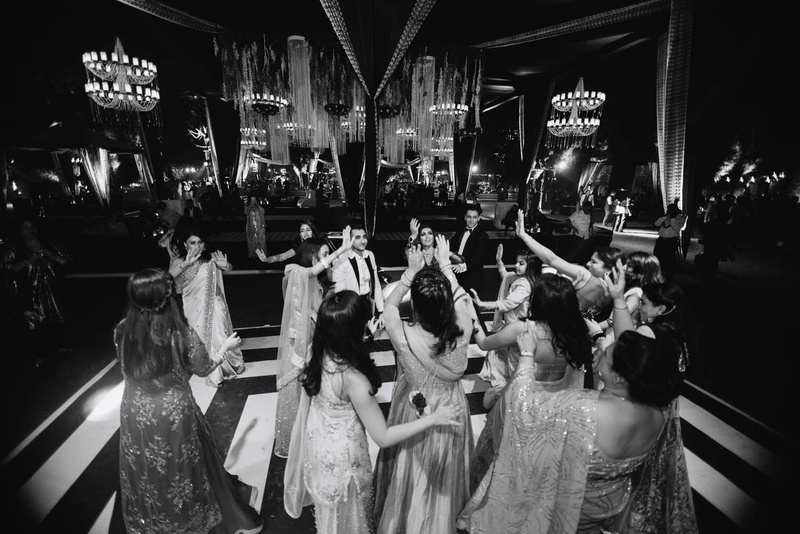 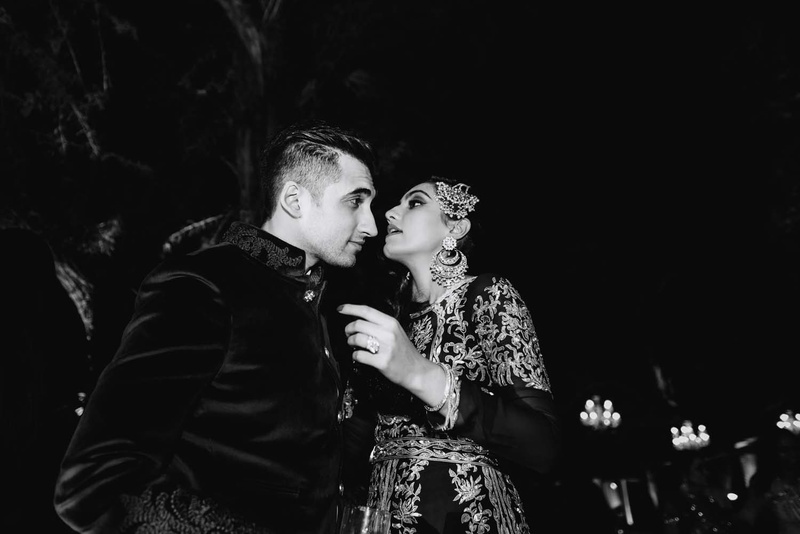 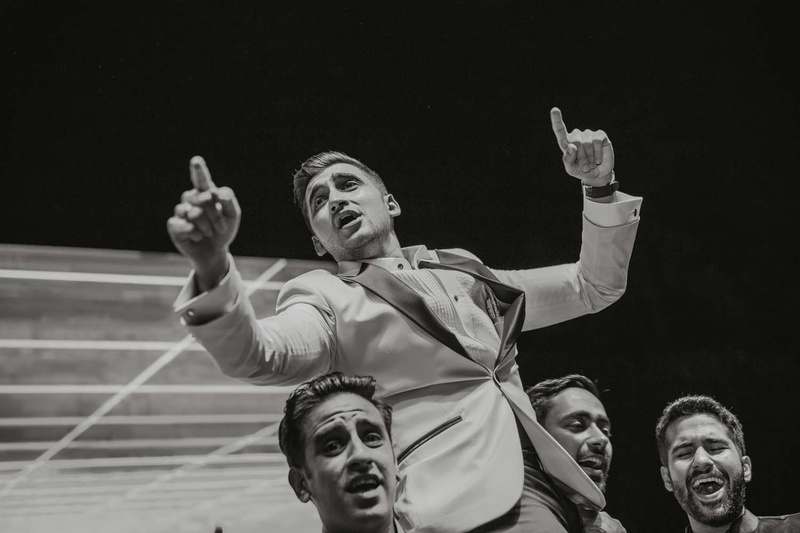 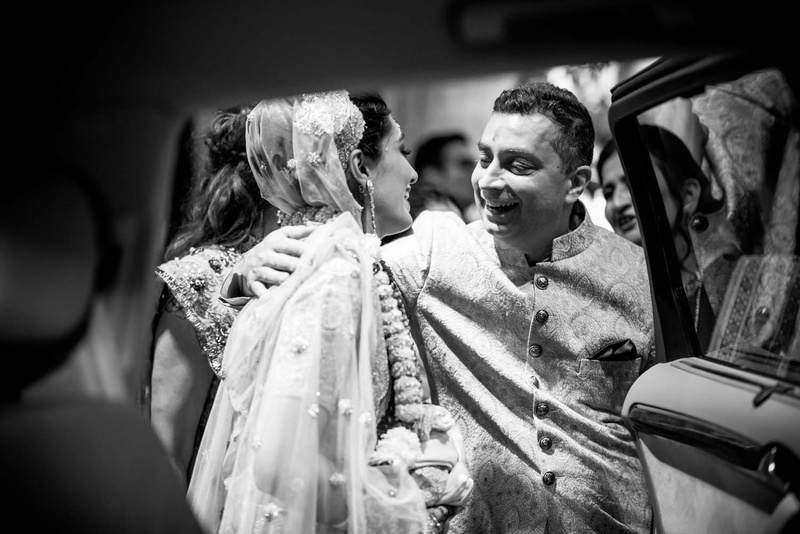 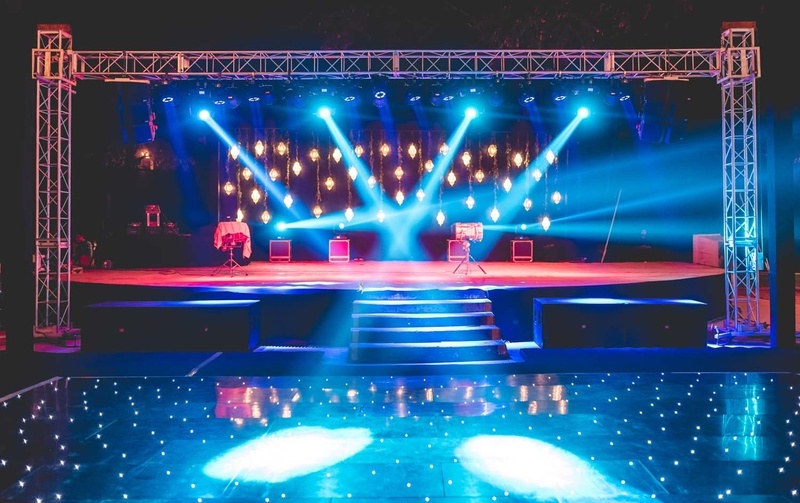 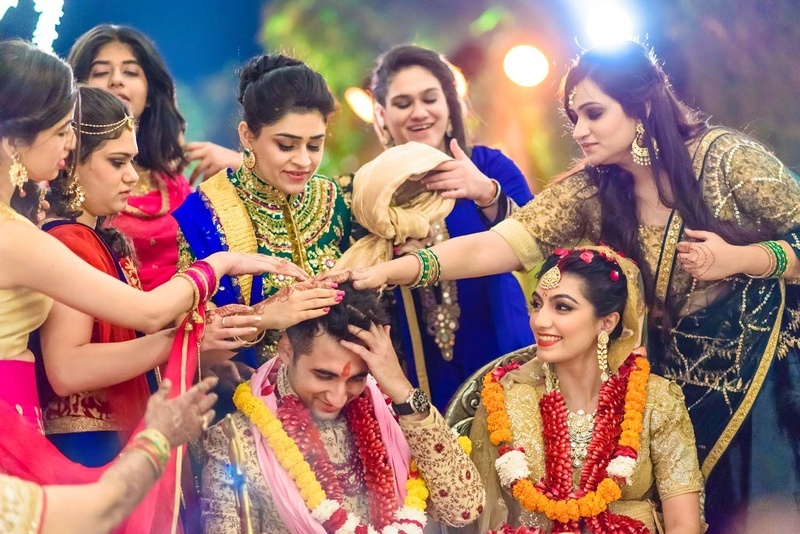 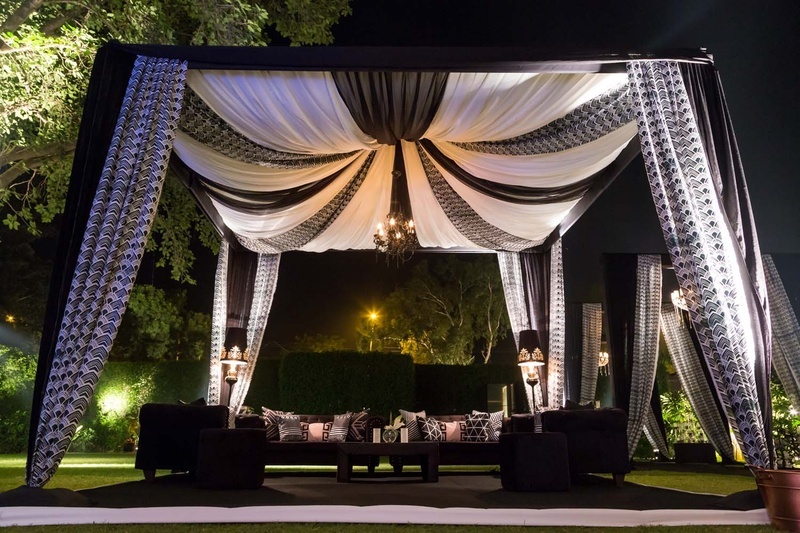 Not one but two sangeet parties were in order for this couple and their loved ones - and we couldn't be more thankful! 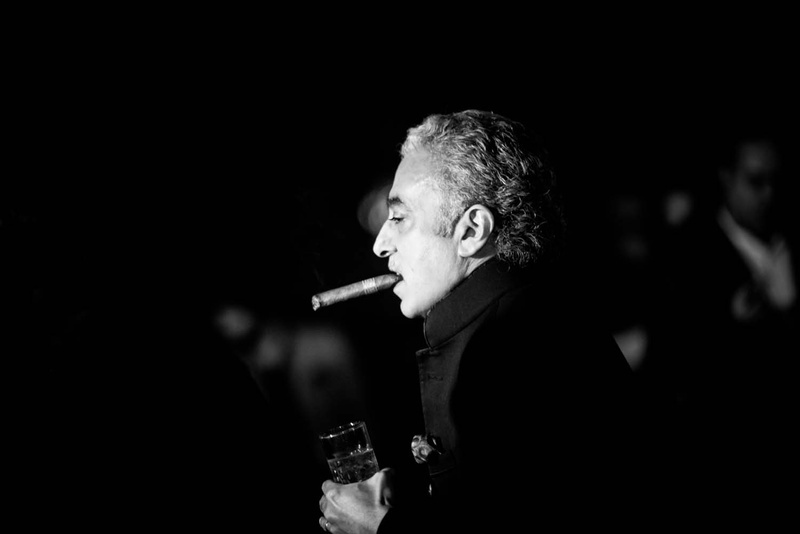 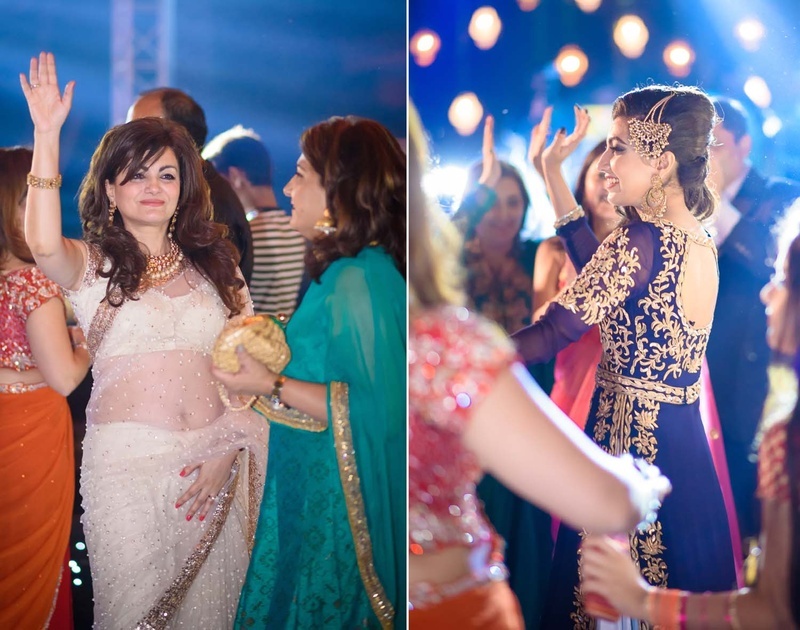 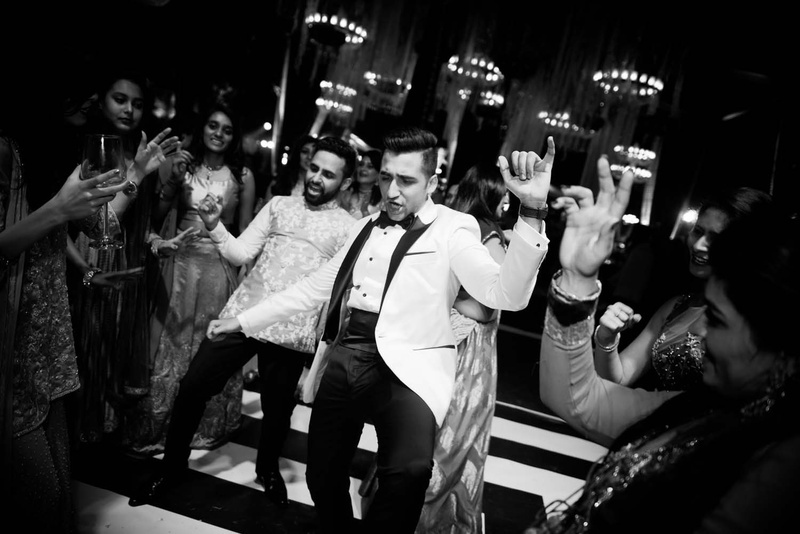 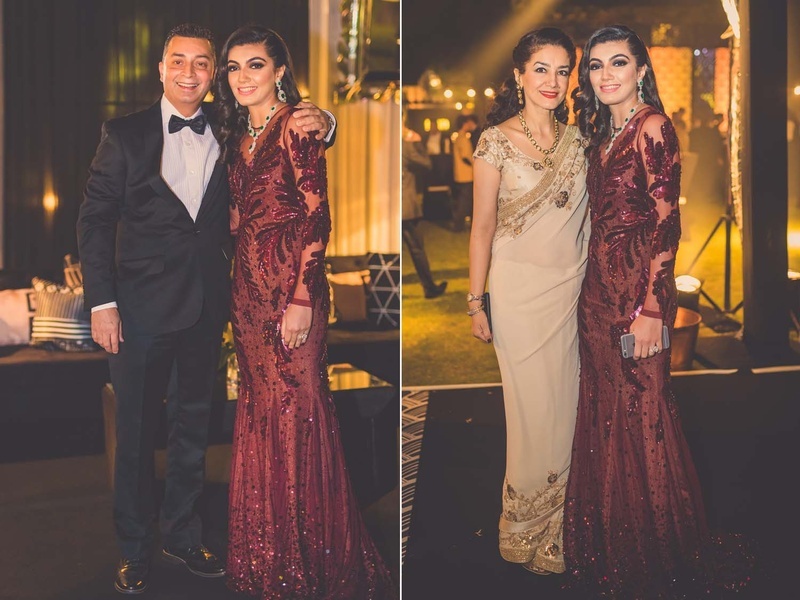 Be it the sleek and classy first party or the filmy second one - the duo and their guests rocked both! 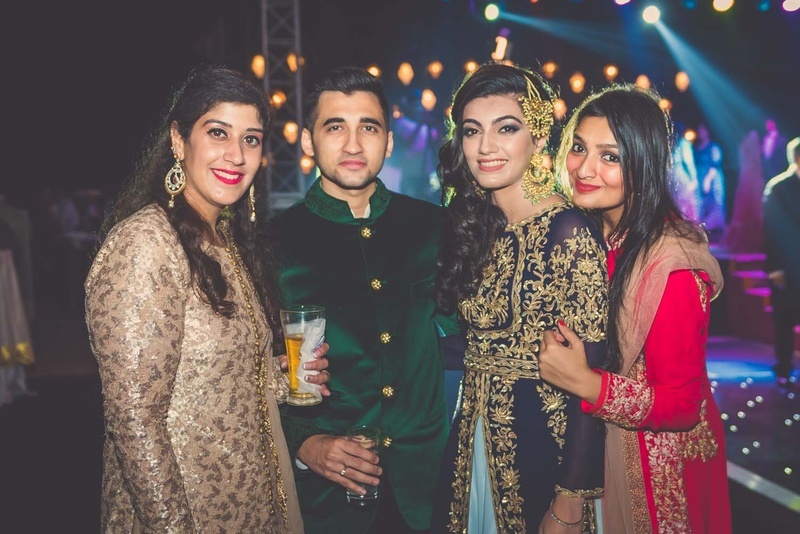 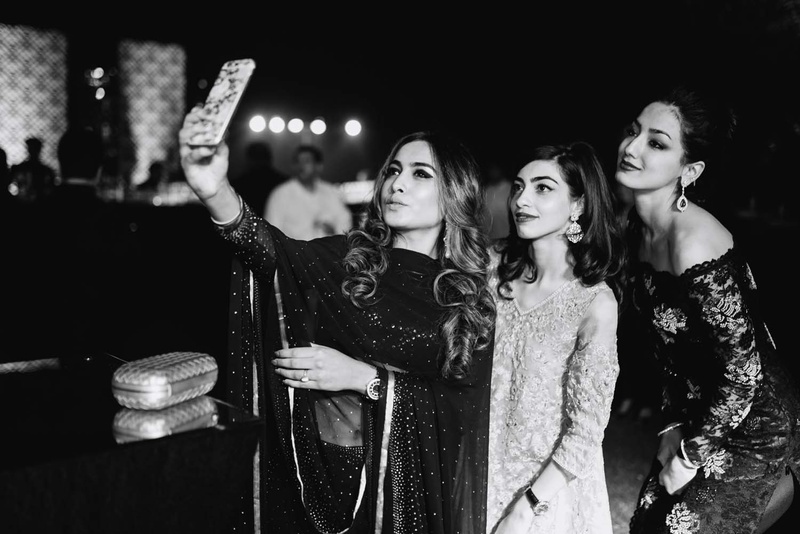 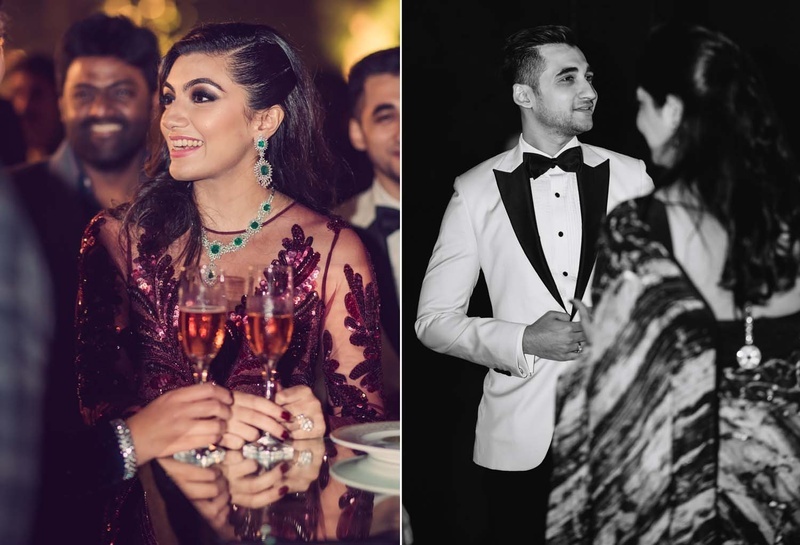 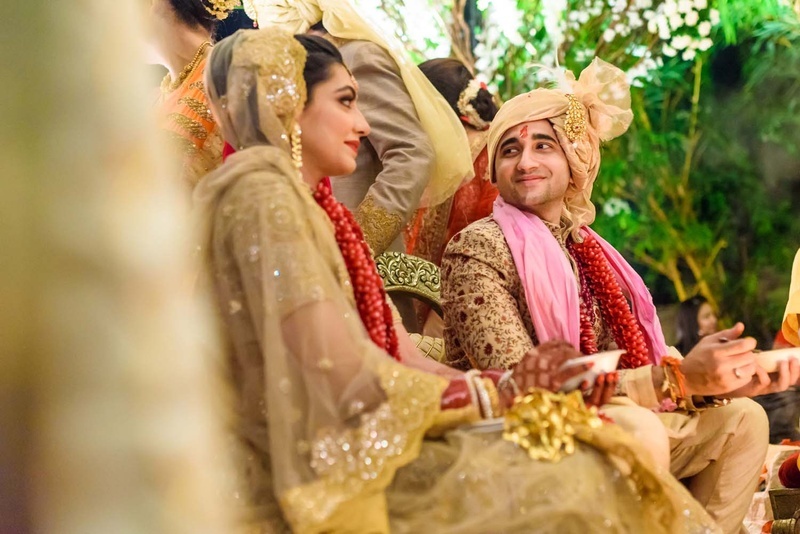 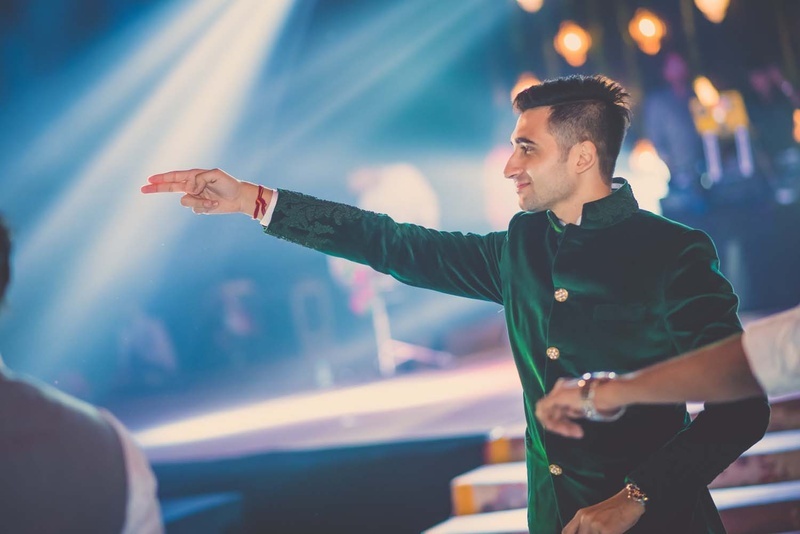 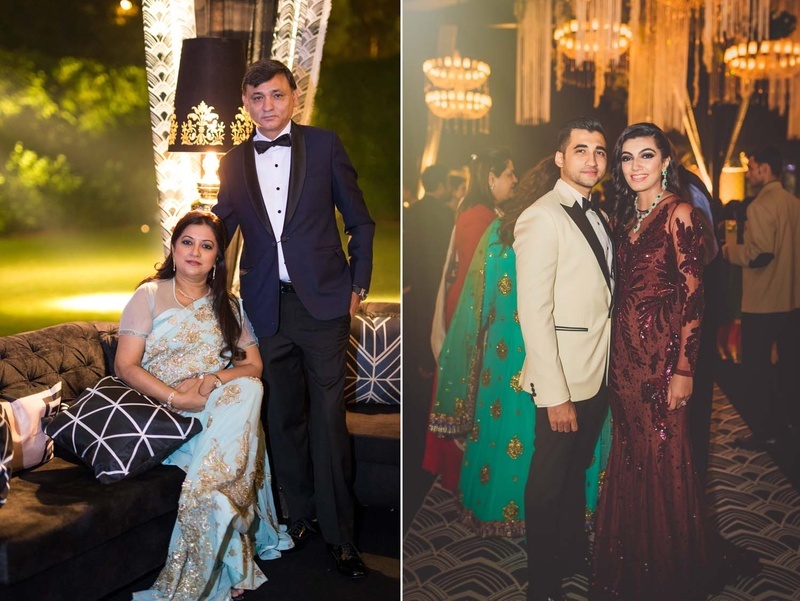 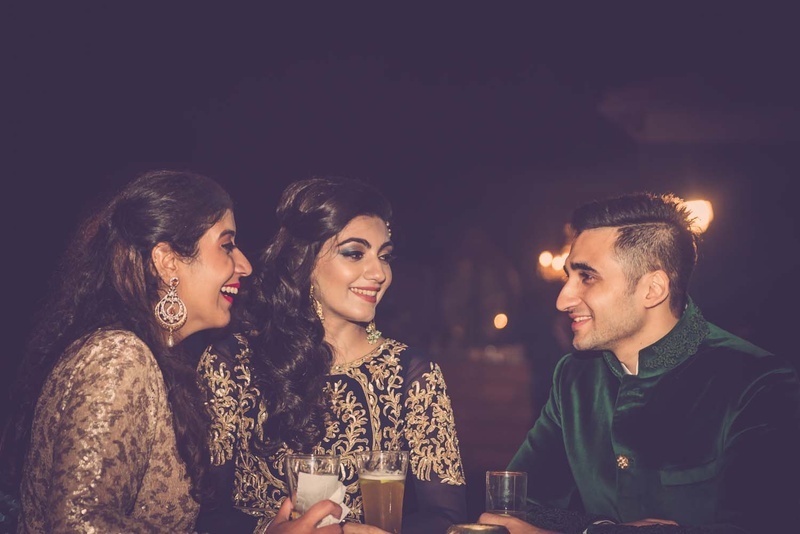 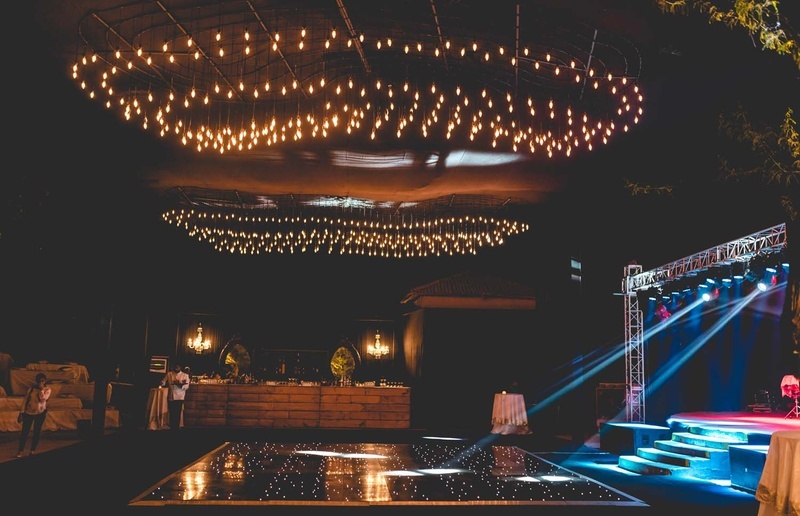 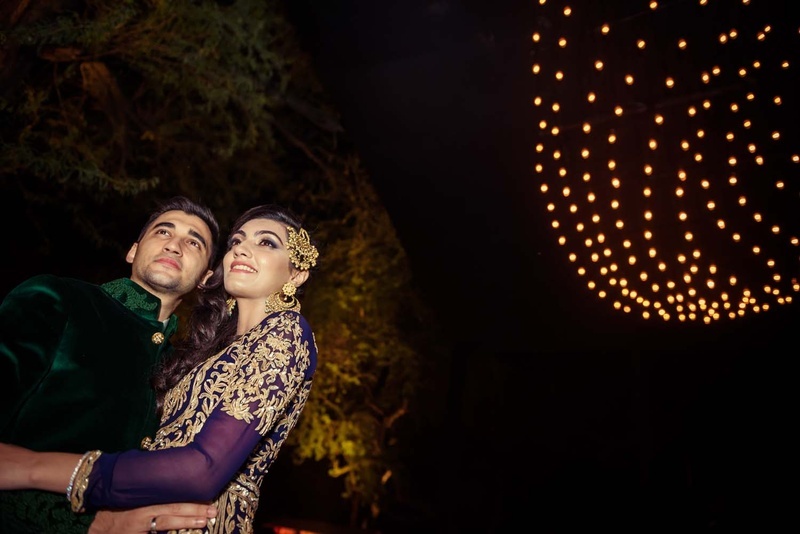 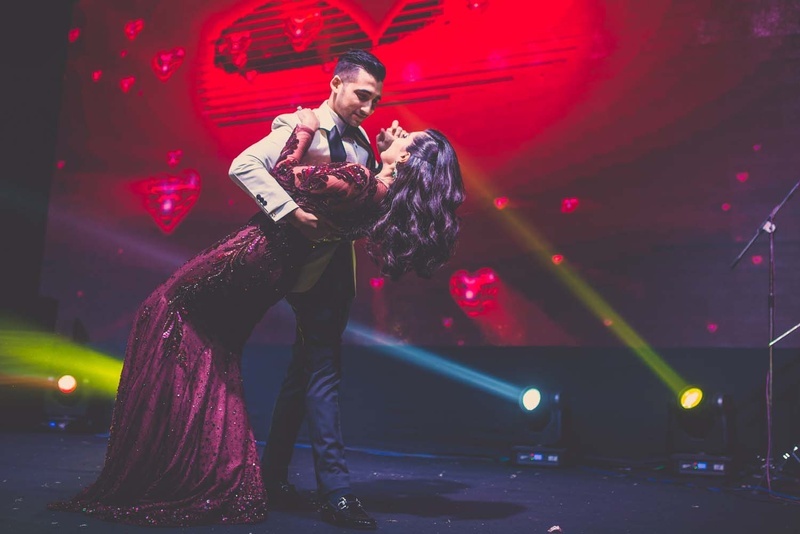 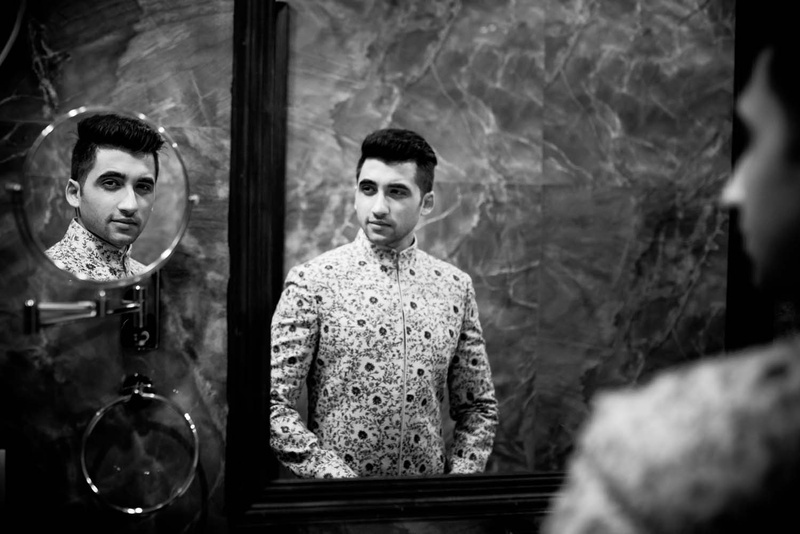 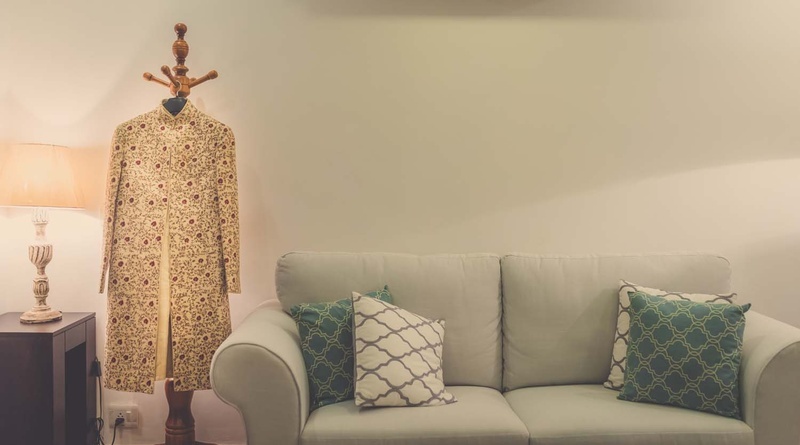 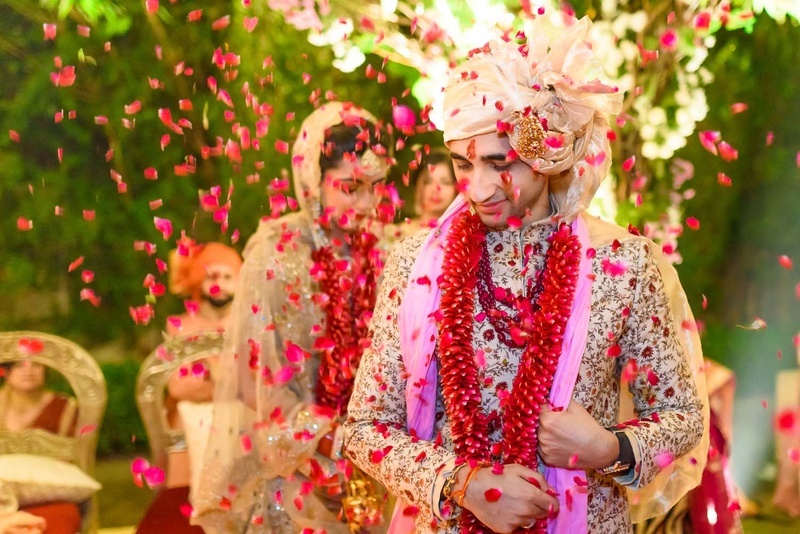 Stunning attires, makeup to-die-for and timeless style - these are some of the many things that defined their pre-wedding functions! 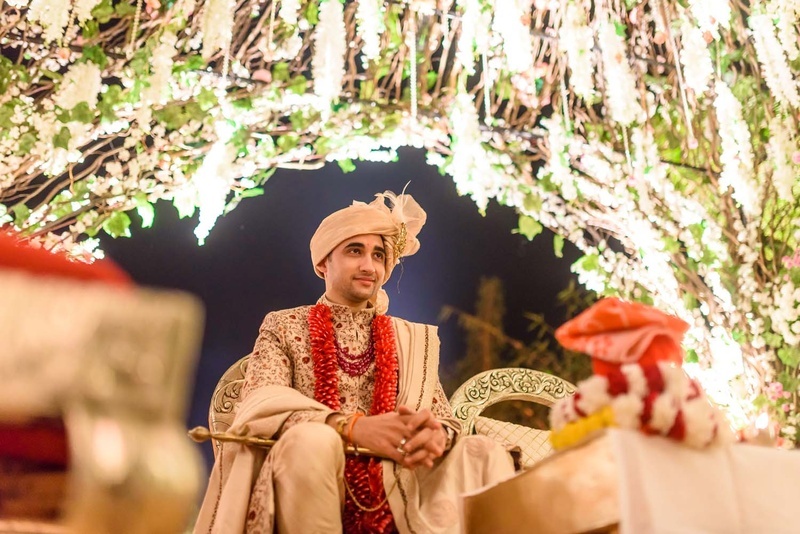 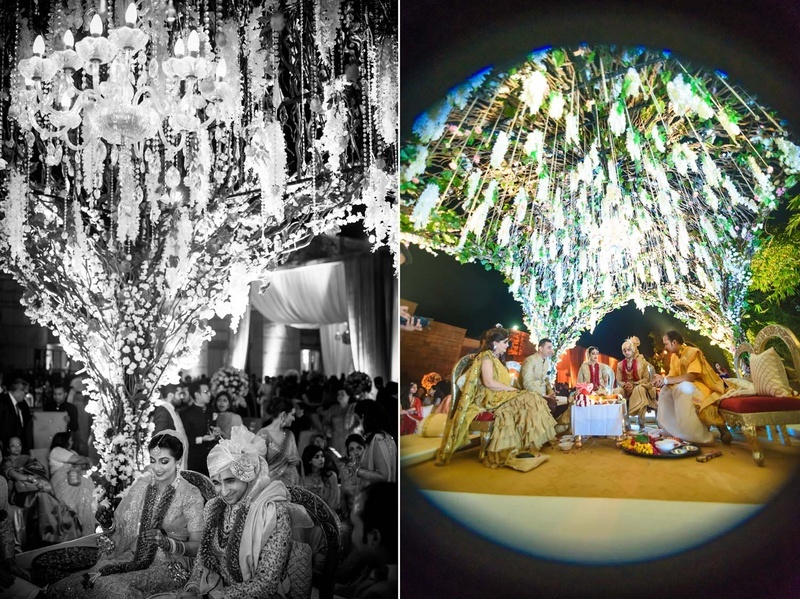 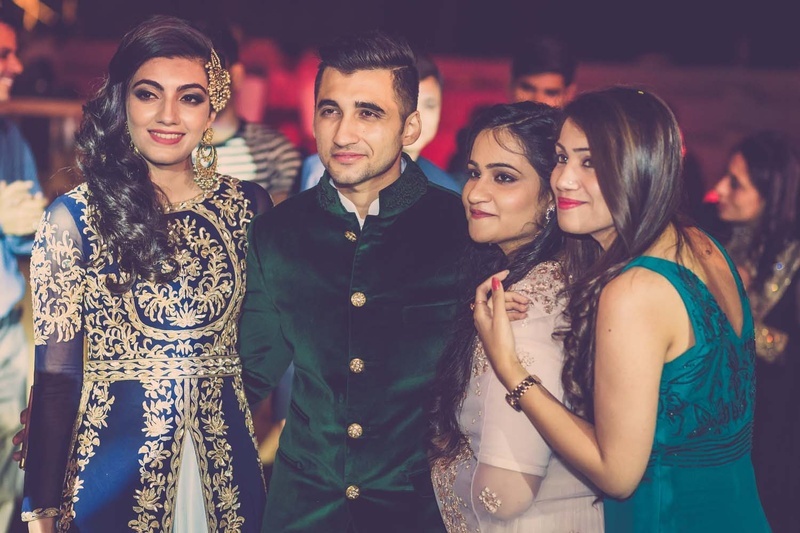 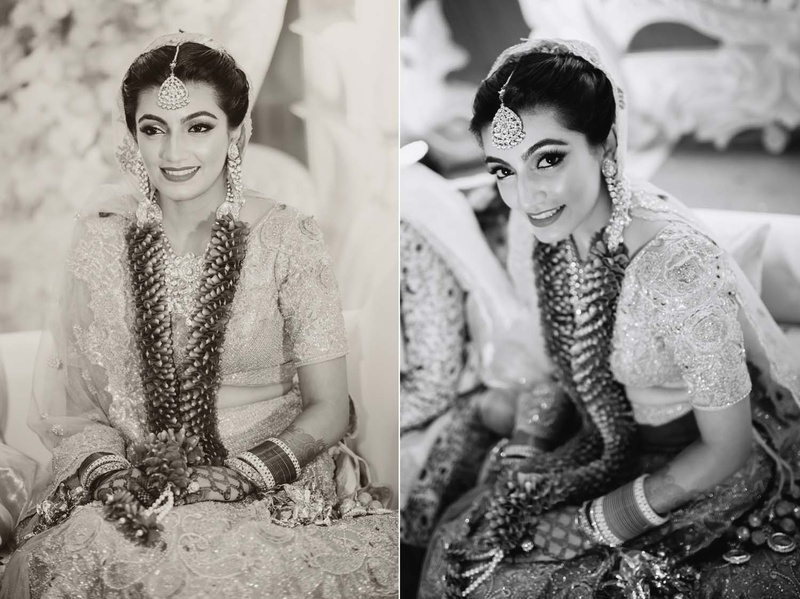 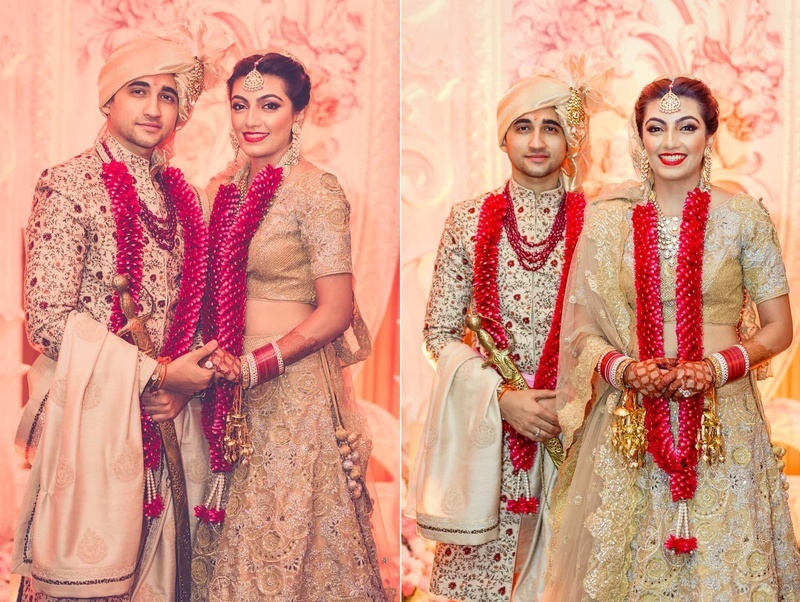 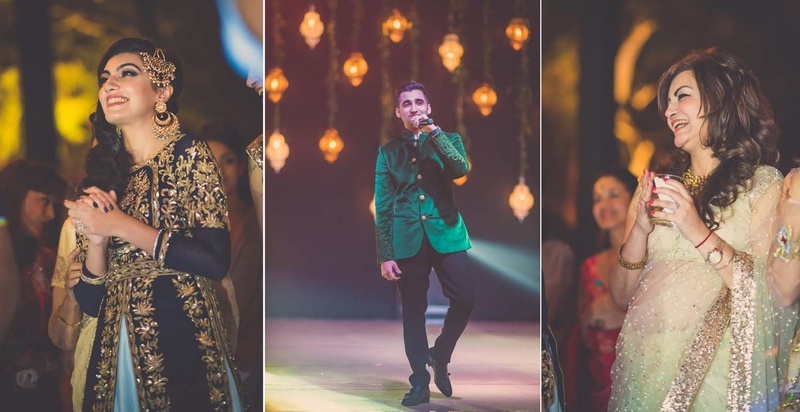 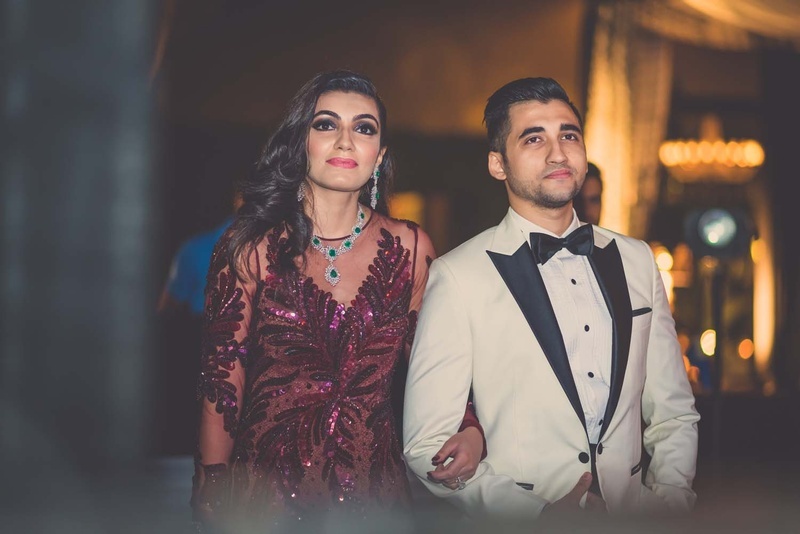 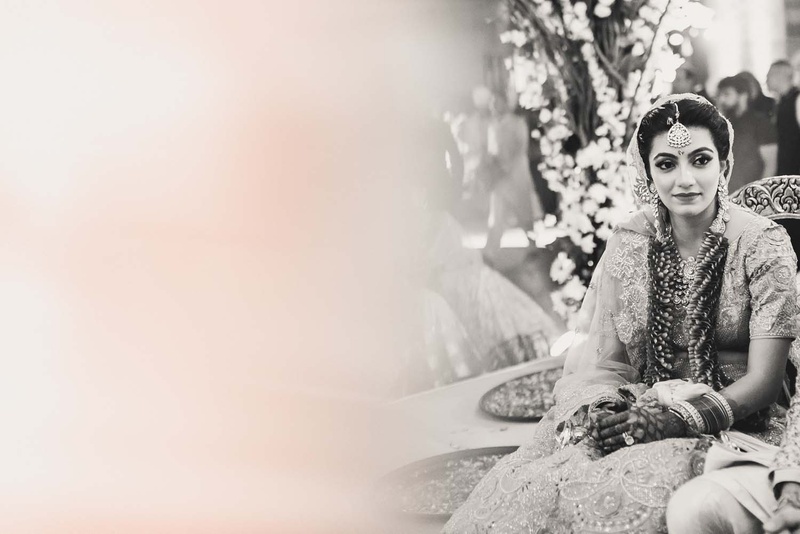 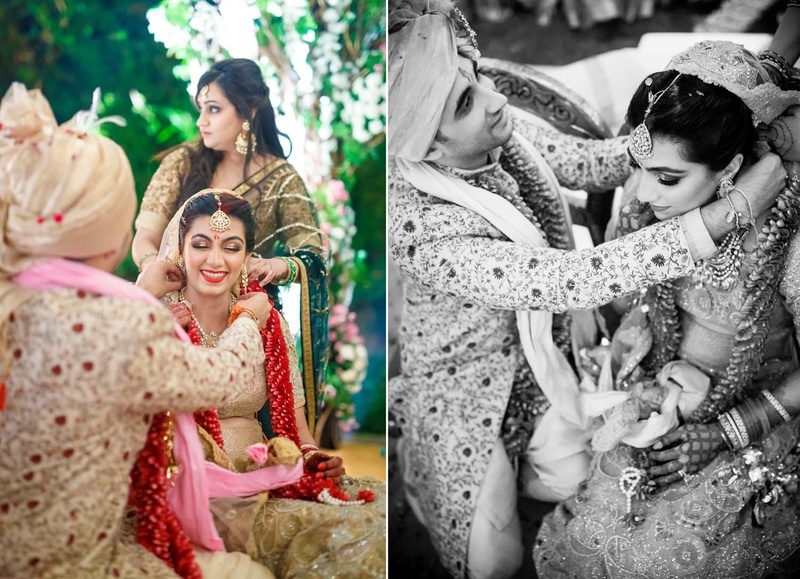 Anania and Sahil's wedding was a page out of a fairy tale - with royal outfits and rich colours everywhere! 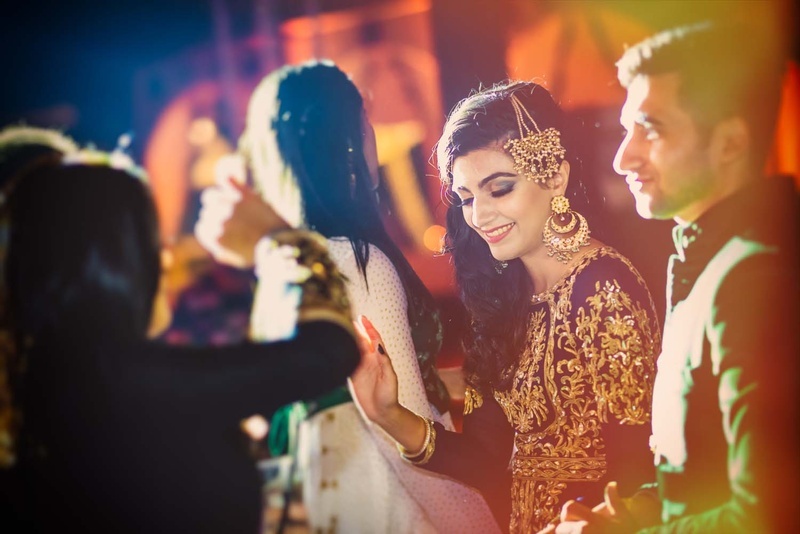 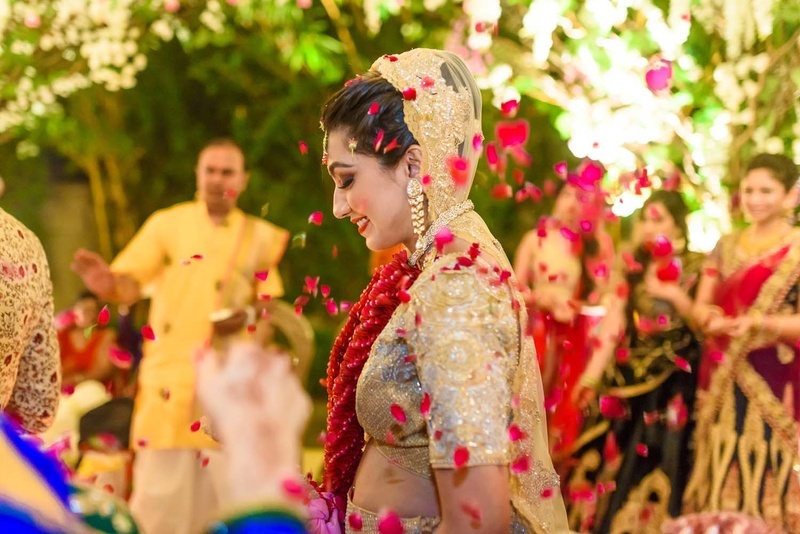 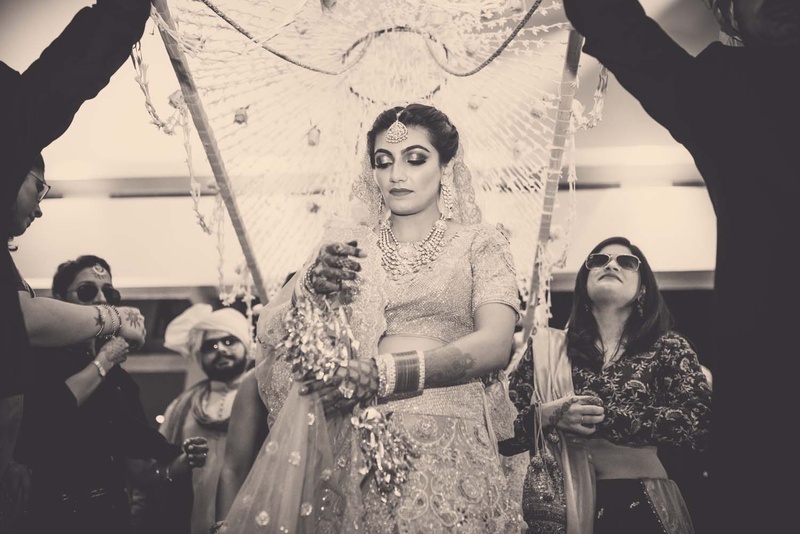 The bride looked radiant in her gold lehenga and the groom complemented her look with an embroidered kurta and chudidaar! 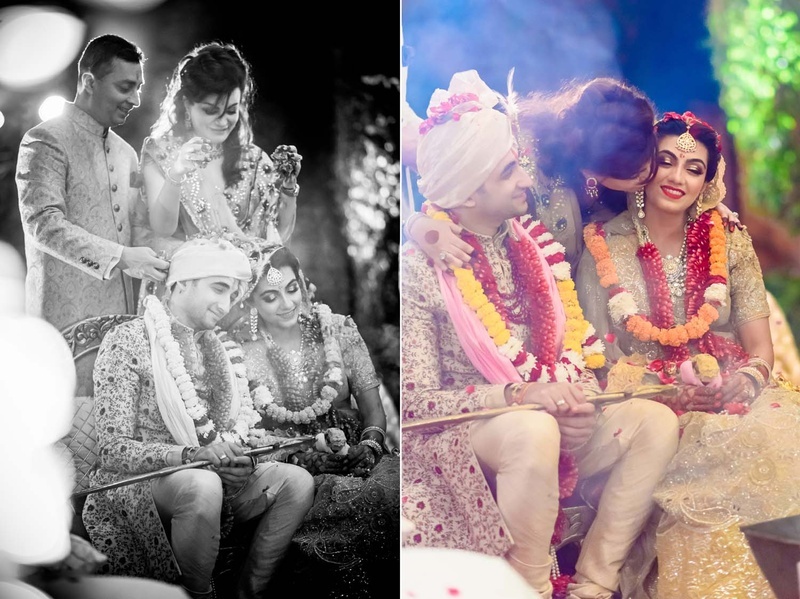 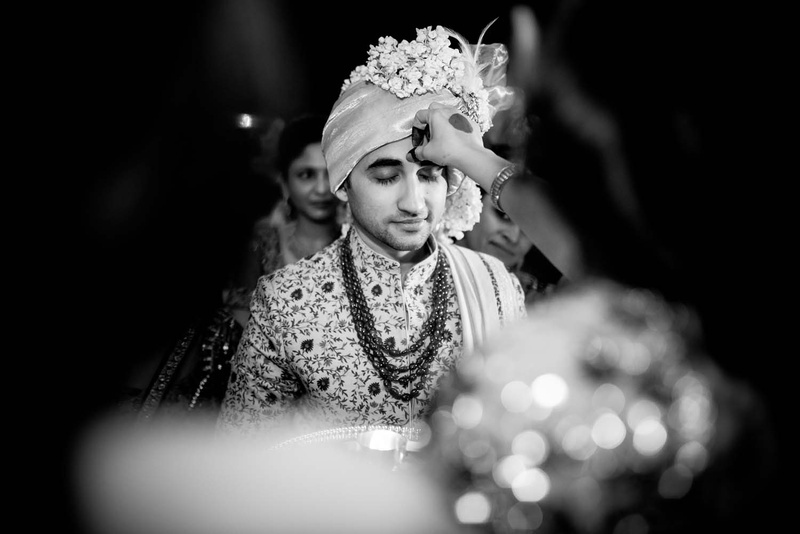 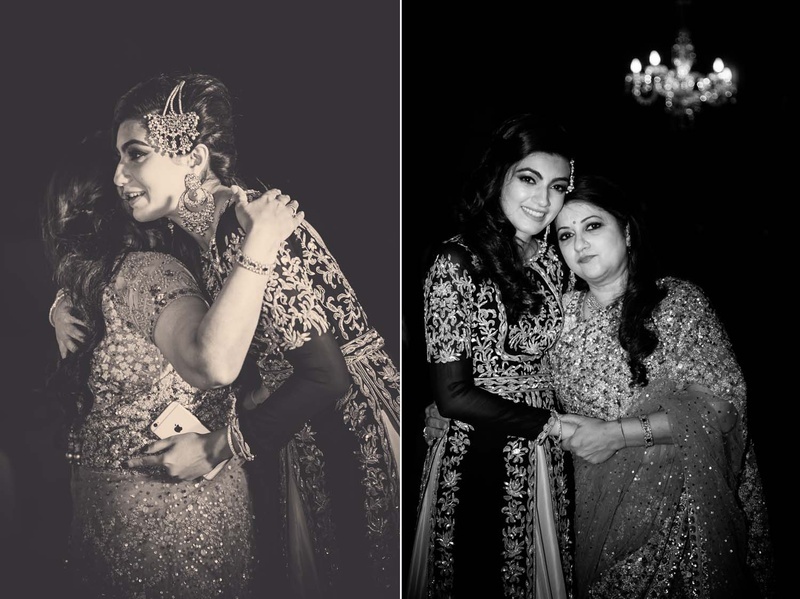 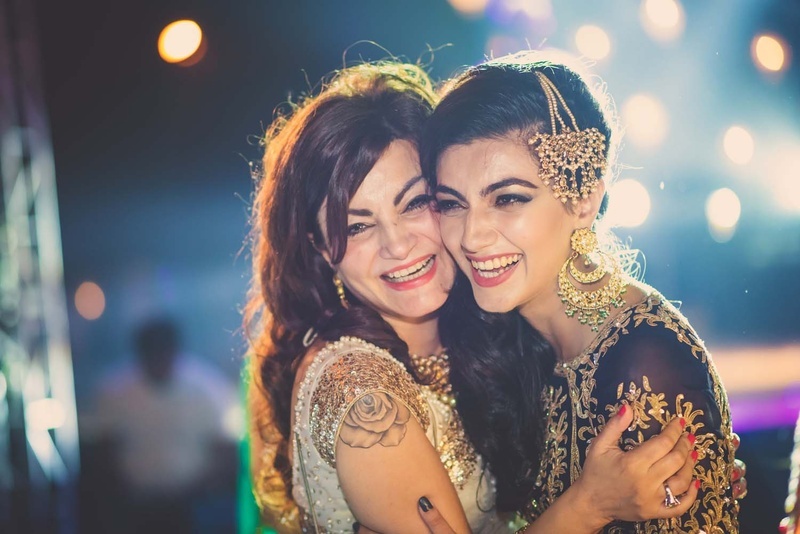 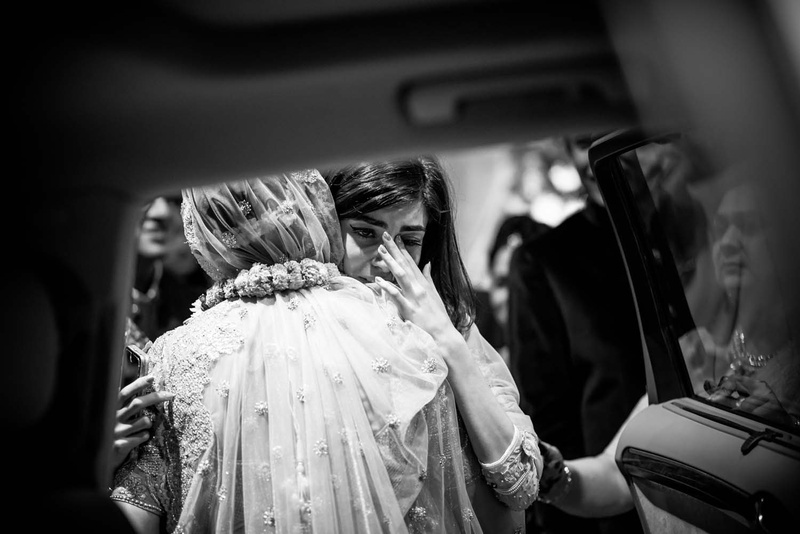 Every photograph reflects the oodles of love and warmth that were a part of this wedding!